A work by Dominica Corcoran from her exhibition Reflections, which Jennifer Cunningham will open in the Galway city library on Thursday September 10 at 6pm. 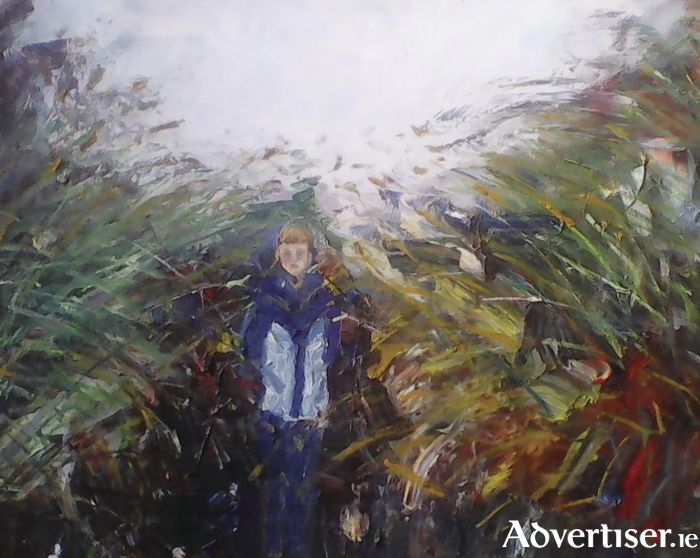 THE AWARD winning Galway artist Jennifer Cunningham is taking bookings for her classes in September, which cater for all ages and ability, from beginners to advanced students who want to sell work, or are currently in third level. All mediums can be taught (oil, acrylic, watercolour ). and classes will also cover drawing skills, portfolio preparation, abstract painting, and portraits. for more information and booking see www.jennifercunningham.ie, email [email protected], or text 087 - 2679792. Jennifer will also open a solo show, Reflections, by one of her students, Dominica Corcoran, in the Galway city library on Thursday September 10 at 6pm. All are welcome.